Medical industry is vast with each component presenting unique needs. Medical practice loans are difficult to get from banks and credit unions due to strict loan requirements and the length of time it takes to approve, process and deposit funds. However, alternative healthcare business loans such as medical business loans from Business Advance Funding covers up all sorts of medical practice expenses fast with simple eligibility criteria, no collateral requirement and no credit checks. Business Advance Funding as a responsible lender online understands the untimely financial needs of medical practice and hence offers a hassle free access to working capital. 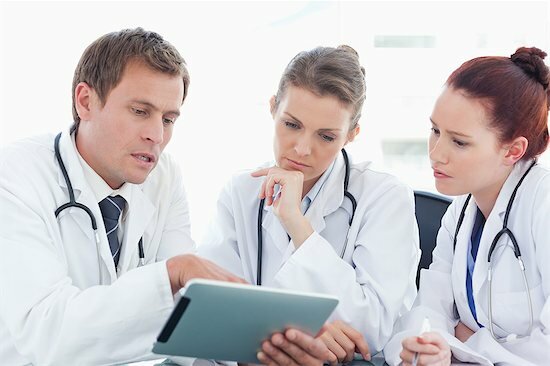 With medical practice financing, you can borrow up to $500,000 for expanding your current medical practice, enforcing new marketing strategies, medical equipment financing, employee wages, modernizing reception or other office space, improving the existing medical services, investing in advanced medical technology, etc. Do not limit your business opportunities because you are short on working capital. Medical practice business funding can benefit the following medical practices. NOTE: This is not a comprehensive list. To know more about the related segments we extend our financial solutions to, please fill out the application form. Grab the superior advantage of medical practice loan and facilitate operating costs of your medical practice business, well timed. With Medical practice lending online, you can save your precious time focusing on other necessary things like extending your medical education, increasing patient traffic, staff coaching, etc. Apply for medical practice funding now and attain your medical practice business goals quickly.